The Ford Mustang has always been a fan favorite when it comes to sports cars, but the 2018 Honda Civic Si in Clear Lake is about to give you a run for your money! Keep reading to learn more about why this machine will be the new fan favorite. When a vehicle is considered a “sports car,” one wouldn’t expect to have an impressive fuel economy, but with the Civic Si, you can have an aggressive performance and excellent fuel economy. On the EPA test cycle the, Civic Si received an impressive 28 city and 38 highway MPG rating while the Mustang came in with a less impressive 21 city and 31 highway MPG. For drivers who love the feel of a manual transmission, the Civic Si has a standard up-shift light which alerts the driver when they’re approaching the redline. This lets the driver focus on the road while adequately shifting for optimum speed and performance. When comparing coupes the Civic Si isn’t too big or too small, and because it has more cargo and passenger room, it is rated as a Compact car by the EPA while the Mustang Coupe is given a Subcompact rating. Speaking of passengers, the Civic Si has standard seating for five with 5.8 cubic feet of more passenger volume thank the Mustang, so you probably won’t be able to fit as much in the trunk, and your passengers risk being a bit cramped. Also, the Civic Si has standard seating for five while the Mustang can only seat four, making it easier to decide who you’ll bring on your next road trip. Peace of mind comes standard with the Civic Si thanks to its locking fuel door with a remote release. This gives the driver access to the fuel door and no one else, so if you’re worried about fuel theft or that nasty prank of putting sugar in the gas tank, worry not. Another nifty standard feature is the heating elements that clear off the outside mirrors for better visibility. This feature doesn’t come standard on the Mustang so you would have to wipe them down by hand. For interior comfort and convenience, the Civic Si Sedan has a center folding armrest for those in the rear as well as rear heat vents, and a standard dual-zone air-conditioning that allows those in the front to choose two utterly different temperature settings. The Mustang doesn’t have a center armrest for rear riding passengers, nor does it have rear heat vents, and the dual zone air-conditioning costs extra. 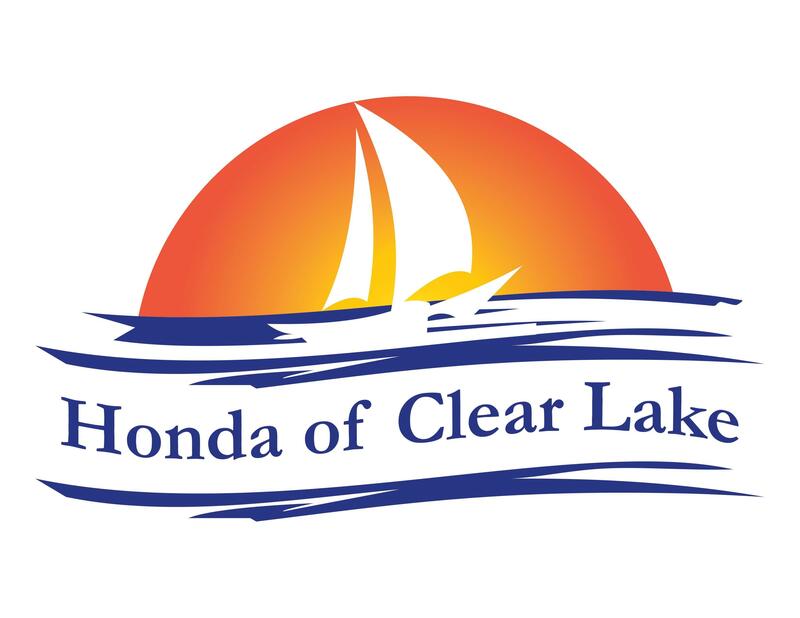 There are so many more reasons to choose the 2018 Civic Si in Clear Lake over the 2018 Mustang, so visit Honda of Clear Lake for a test drive today! Or you can check out more amazing features on our website. Either way, our team is ready to assist you with your next Honda purchase!